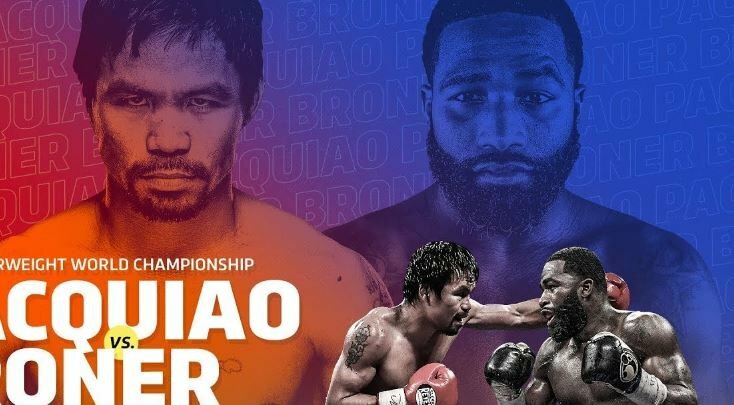 Watch November 19, 2018 – Senator Manny “Pacman” Pacquiao and Adrien “The Problem” Broner announced their Saturday, January 19 mega-fight during the first leg of a two-city press tour at New York City’s Gotham Hall on Monday. The welterweight championship showdown will be produced and distributed live by SHOWTIME PPV (9 p.m. ET/6 p.m. PT) from MGM Grand Garden Arena in Las Vegas and presented by Premier Boxing Champions. So keep watching and enjoy your time..